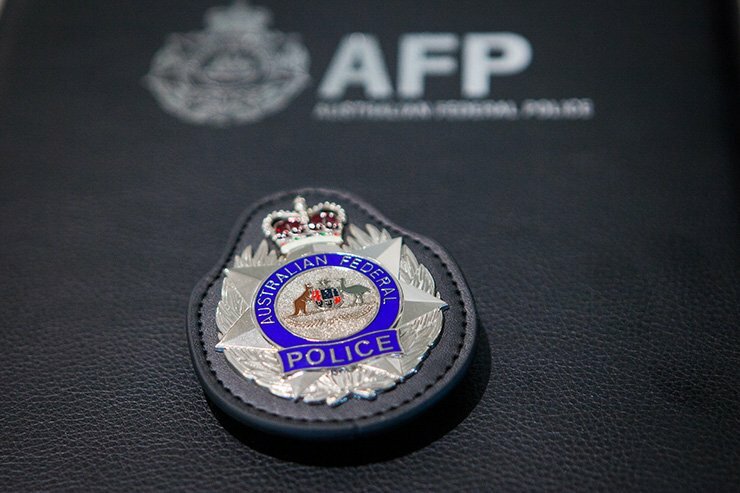 The Australian Federal Police, a founding member of the VGT, is hosting the meeting, in recognition of the need to address the scourge of online child sexual exploitation and associated materials through national and international collaboration. Minister for Home Affairs, the Hon. Peter Dutton, applauded the efforts of the VGT and AFP in bringing together member countries and agencies. “The Australian Government is committed to preventing the online sexual exploitation of children in Australia, and by Australians overseas,” Minister Dutton said. Discussions at the meeting highlighted the significant increase globally in the number of arrests and the number of children requiring safeguarding from online child sexual exploitation. National Manager Crime Operations, Assistant Commissioner Debbie Platz said that all attending member countries confirmed significant increases with no end in sight. “Referrals into our organisation have almost doubled in the last year from 9,700 reports in 2017, to almost 18,000 in 2018,” Assistant Commissioner Platz said. Prevention was also a focus of the meeting. A number of priority areas were identified as a result of the meeting, including a need to leverage technological solutions to detect, block, and prevent the hosting of online child sexual exploitation materials. Created in 2004, the VGT is an international law enforcement alliance dedicated to the protection of children from online child sexual exploitation and transnational child sexual offending. The VGT law enforcement members are supported by key partners within Industry and non-government organisations globally. Chief Superintendent Arsenault is in Australia and can be contacted for further comment.